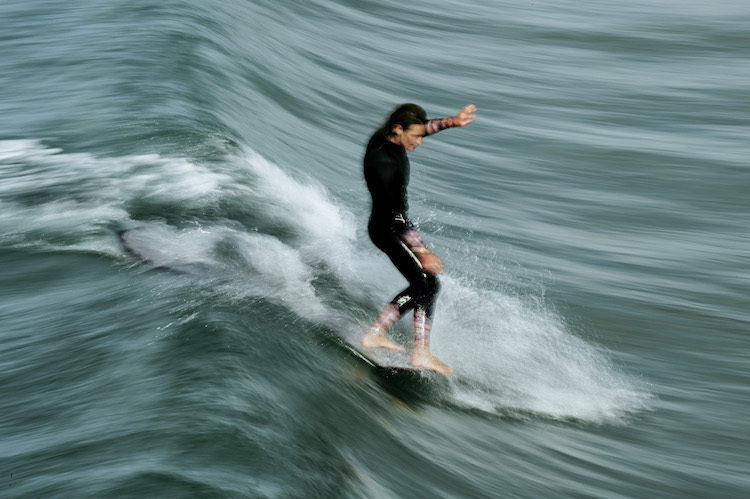 We traveled to Venice Beach to meet the legendary Kassia Meador, a pro-longboarder who designs her own line of eco-friendly wetsuits for KASSIA + SURF. I love it! I'm thinking about buying every color.